Before you write off a new metal roof as being too expensive, read this article, it might save you a lot of money. Price is the bottom line for most people when deciding what type of roofing system they will have installed on their homes. What most people do not factor in when considering the cost of a new roof, is how long the roof is going to really last, and how much will it cost to replace the roof in the future. 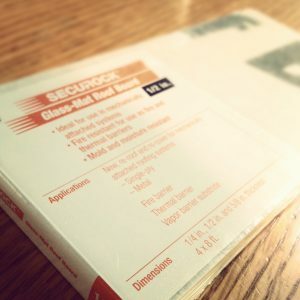 After all, the cost of asphalt based roofing shingles are consistently rising because they are a petroleum product. In fact the asphalt roofing or shingle industry follows the same pattern as the gasoline industry. 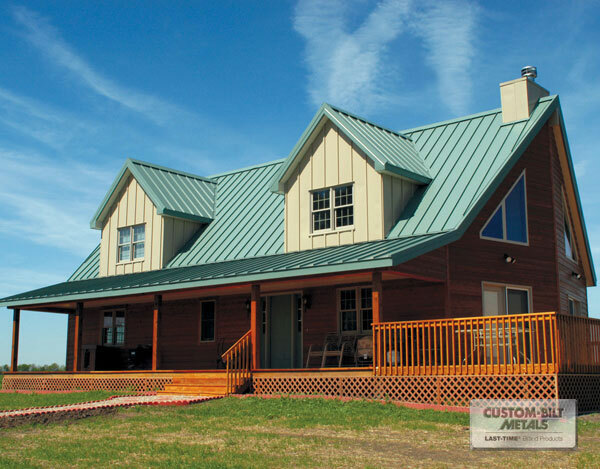 That is why metal roofing has become very popular for residential use in the last decade. 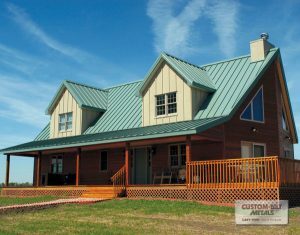 Here in Tacoma, Puyallup, Kent and the surrounding cities we have seen the metal roofing trend pick up incredibly in the last 10 years. Brightening up your home can be as simple as adding a little more light through your roof. Light and dark can have amazing physical and psychological effects your health and mood. 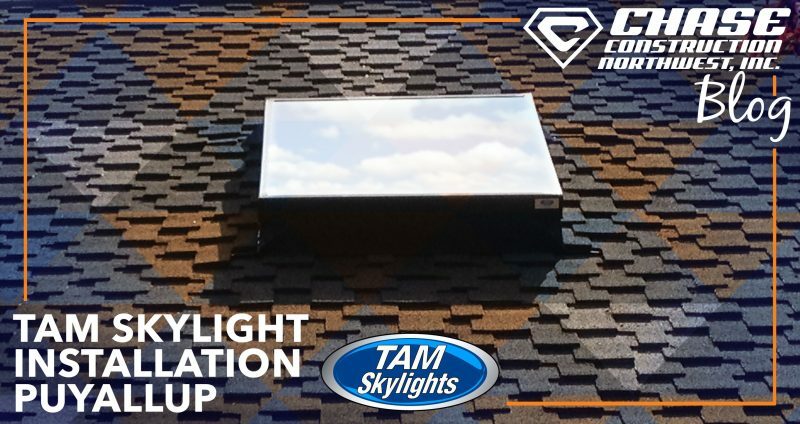 Because of this, we take our installation of Tam Industries Skylights and Velux Sun Tunnels seriously. After all, your happiness is why we’ve been roofing for hundreds of thrilled customers in Puyallup since 2002! 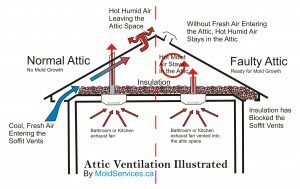 How To Calculate For Proper Attic & Roof Ventilation. 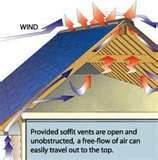 Most people underestimate just how important proper attic ventilation is to the survival of their home. 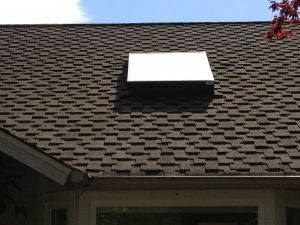 Proper roof venting prevents costly problems like: attic mold, rotting of roof sheathing and framing, shortened roof life, cracked paint and siding failure, or an overheated home.